Hydraulic Fracturing is another issue Virginians have turned their attention to. 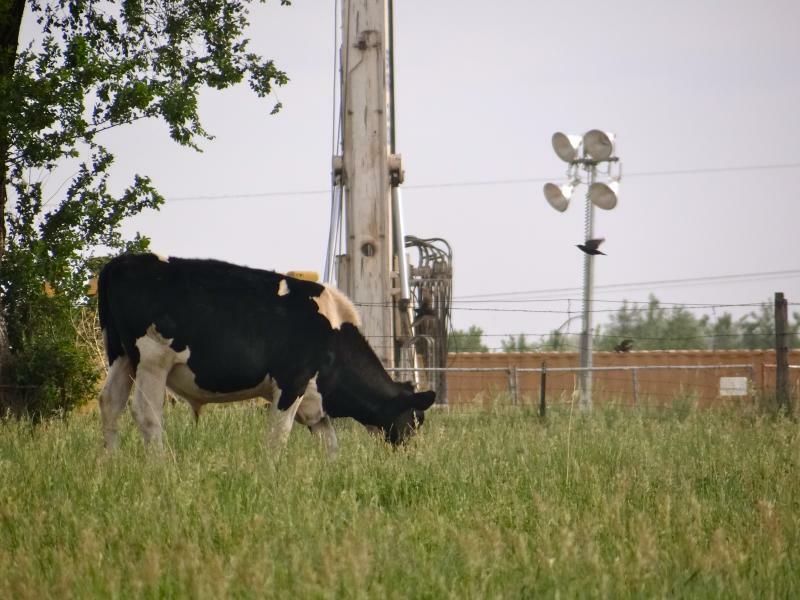 Virginia Farm Bureau members have been invited to watch a 30-minute free webinar to learn the basics of what hydraulic fracturing. Rayola Dougher, a senior advisor at American Petroleum Institute (API), will describe the process and talk about many myths and truths you have been hearing about. And she promises to only use terms that we can all understand. Questions will be answered at the end. The webinar will cover these frequently asked questions: What is hydraulic fracturing? What are the facts and myths behind this 60-year old drilling process that has been used in over 1 million wells? What role is hydraulic fracturing playing in the country’s new energy boom that is creating so many new jobs, government revenues, and economic growth? Pre-registration is required and viewers will be limited.